Follow when, where and from which device your QR Codes have been scanned. 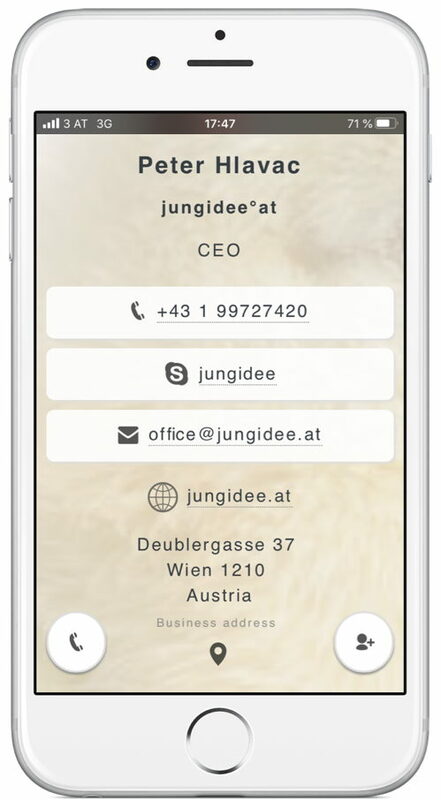 Instead using a static vCard create a Mobile Business Card for free. You can add your logo, links to your social networks, YouTube videos and much more. Yippee! Your landing page is optimized for mobile devices. The web page that the user is being redirected after scanning the QR Code is mobile-friendly. 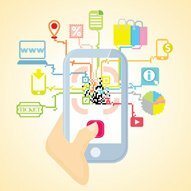 QR codes with long URLs can be decoded less by your Smartphone than shortened URLs. Create a free account to create optimally-readable QR codes with your URL automatically shortened. Create a free Designer QR Code with your logo. Create a Dynamic QR Code to change the target URL of your QR Code any time. Use a scalable vector format to print the QR code in any size. Our QR Code Manager is available as a fully private-labeled platform. Your customers will never know we exist, so you can take all the credit! Just link your domain to our server and provide us with your Logo and Brand Name to get started. qrd°by allows you to colorize your QR Codes with your corporate identity. Moreover you can brand your Designer QR Codes with your logo. In the batch creator you can generate mass QR Codes with just one click. Each QR Code is personalized. This is accomplished by encoding a unique id in each QR Code. You can download your QR Codes in various formats. They are available as hi-res and scalable vector graphics in SVG, EPS and PDF format. To display QR Codes on websites download them in PNG format. You can print Vector QR Codes in any size on small business cards or huge posters. When a QR Code is scanned you will get detailed analytics about the number of unique visitors, the total number of scans, the age of the QR Code, the average scan rate per day and detailed information about each request like scanning device, location and scan time. qrd°by allows you detailed location tracking of your visitors. The platform uses the GPS HTML5 Geolocation feature to request the location from a user's smartphone. Use this feature if you want to know for example, where the QR Codes on your distributed promotional material were scanned. Those URLs are called Vanity URLs. 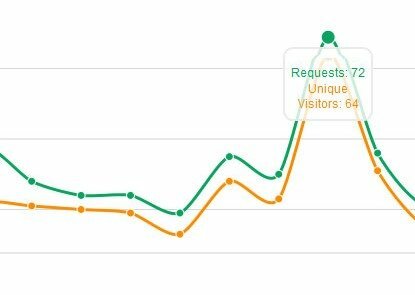 You will gain a user's trust, if he sees a customized URL instead of a random value. By setting a custom URL, you can also give the user a notion of what awaits him after scanning the code. Generate a mobile-friendly landing page "behind" the QR Code. They are easy to create and your customers will have a great user experience after scanning the QR Code. 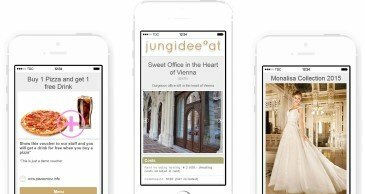 For example generate mobile coupons to drive more customers to your business or promote your real estates by creating a landing page with information about the object and pictures. If you activate this feature, you will get E-Mail notifications whenever one of your QR codes is scanned, including information about the QR code's id and location. This helps you to catch up with potential customers that might be in your vicinity when scanning the code. You can set how often and at which time a user is redirected to a specific landing page, after he scanned the QR Code. Use this feature if you want to automatically schedule the target URLs of your QR Codes. The scheduler automatically adapts to the time zone of the user. By creating lot's of QR Code campaigns you might lose track at some point. You can easily organize and archive your QR Codes in folders per drag & drop. 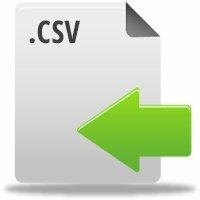 Export your statistics to a .csv file of all your QR Codes with the shorted URL, the original URL, the creation date, first & last scan date, the number of scans, the number of unique visitors and page impressions, the location. The monthly fee includes % sales tax for private clients in . For business customers with a valid VAT ID or customers outside the EU, no VAT will be charged. Do you have any Feature Requests or Feedback for us? We are here to answer all your questions about QR Codes and help you to create successful marketing campaigns. If you did not find the right offer and you need a custom plan please do not hesitate to contact us!